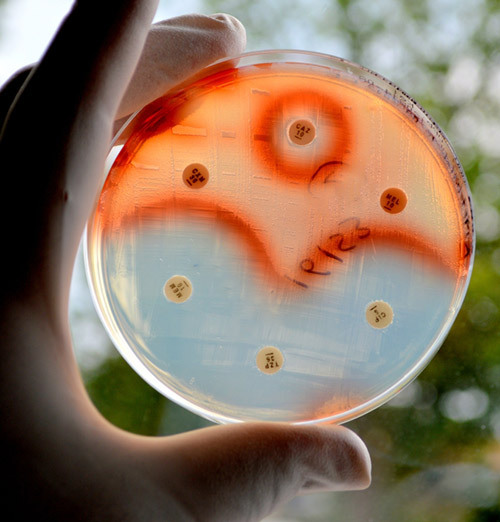 The Max Planck Institute of Molecular Physiology (MPI) and AiCuris said today they will partner to discover new antibacterial drugs to treat viral and bacterial infections, through a collaboration whose value was not disclosed. AiCuris will gain access to MPI’s proprietary collection of natural product-based compounds. 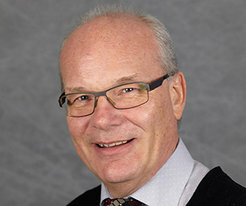 The company will join researchers led by Herbert Waldmann, Ph.D., director of MPI’s chemical biology department, to investigate and optimize compounds that are found to show activity against bacteria or viruses, and which they conclude have the potential to be developed into anti-infective drugs, the partners said. Dr. Waldmann’s lab focuses on developing novel strategies for the synthesis of NP-inspired compound collections and using them to study biological phenomena. Through the lab’s Biology Oriented Synthesis (BIOS) program, Dr. Waldmann and colleagues have synthesized various focused NP-inspired compound collections in collaboration with MPI investigators Andrey Antonchick, Ph.D., and Kamal Kumar, Ph.D.
Over the past six months, the first drug developed from AiCuris’ pipeline, Prevymis™ (letermovir), has won U.S. and European approvals pursued by development partner Merck & Co. Prevymis is indicated for prevention of cytomegalovirus (CMV) infection and disease in adult CMV-seropositive recipients [R+] of an allogeneic hematopoietic stem cell transplant.